The Go-Ride Club toolkit provides all of the information and resources you need to effectively run your club. 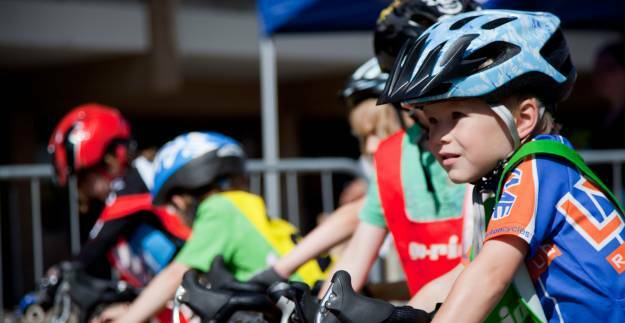 We’ve also got a section dedicated to getting started as a Go-Ride Club, where it’s easy to join the programme. Simply take a look through the sections below and bookmark those you’ll keep coming back to. We’d love to hear from you with suggestions for anything that might be missing, as we want to make sure this page is a helpful hub for all Go-Ride Clubs. Looking to start a club? Follow these steps and register on the HSBC UK Go-Ride programme. Learn how to achieve Clubmark status for your Go-Ride Club or apply for renewal. Useful forms, templates and marketing material to promote your club and its activities. See what funding help may be available to develop your club and apply for support. 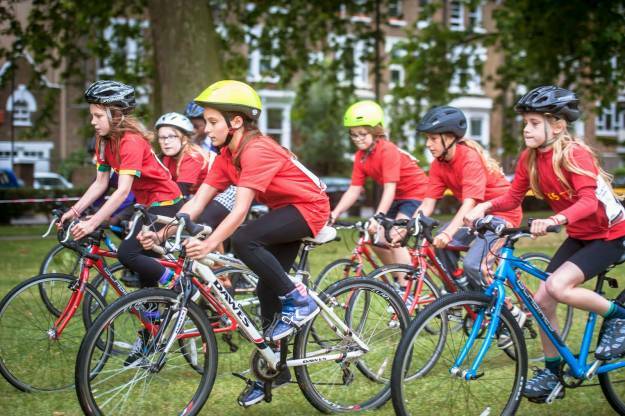 Find out how you can host your own races for young riders with British Cycling support. Policy and guidance documents to ensure good practice when working with children and vulnerable adults.